What are the benefits of Sweet Pea? Healthy Meals Award and a Food Hygiene rating of 5! Thinking of day-care? 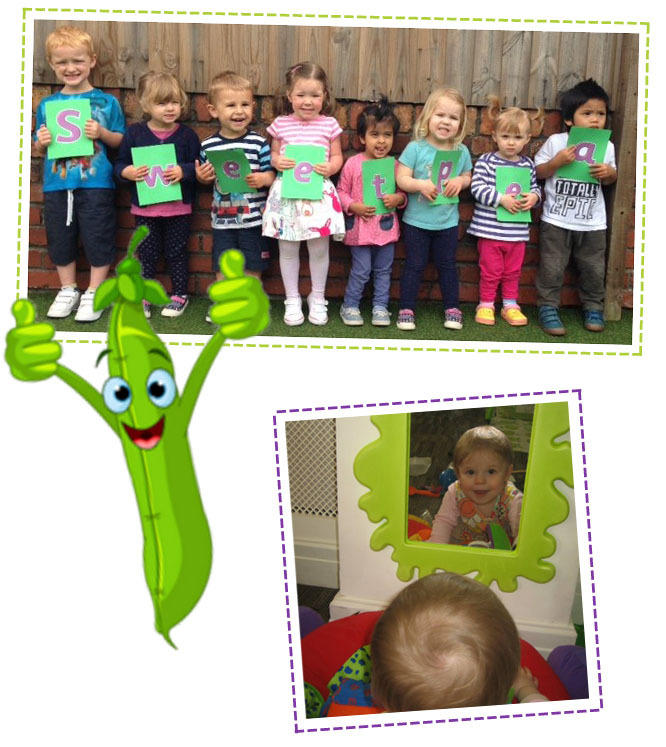 Come and take a look around our nursery. Our two settings are located within the Heath area of Cardiff. They are both within a short distance to the University Hospital of Wales, Birchgrove primary school and Ton-Yr-Ywen primary school. Our settings are conveniently accessible to main link roads and public transport. We offer private parking facilities and a pram park for drop off and collection. 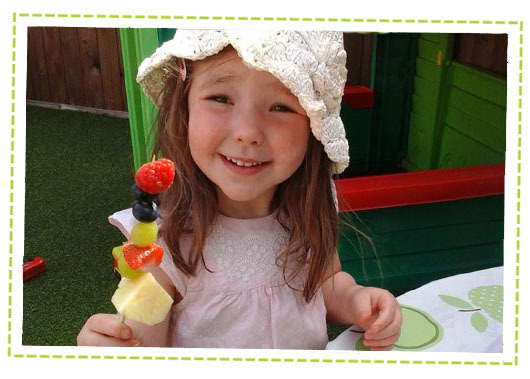 We understand that your choice of childcare is one of the most important decisions you will ever make. Our team's primary aim is to create a warm, safe and caring environment in which each child will develop to their full potential through praise and encouragement, sensitivity and mutual respect. Staff will provide children with endless opportunities to learn through play, while offering parents the peace of mind that their child could not be better cared for. We listen to the children and actively involve them in the decision making process at Nursery and we take on board the benefits to children as our primary motivation. 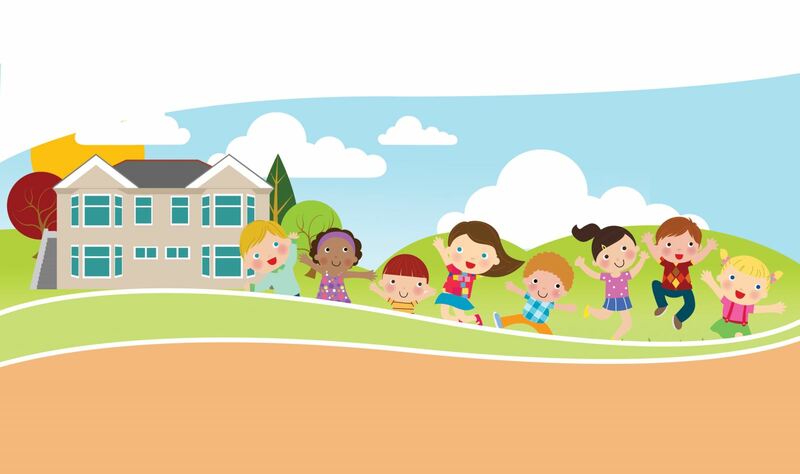 Our staff will work in partnership with you to ensure a happy, caring and stable environment is available at all times for all children and their families. You will be given every opportunity to be kept involved in your child's progress. The nursery was established in April 2013 and is run by an experienced management team alongside dedicated, qualified and knowledgeable staff. 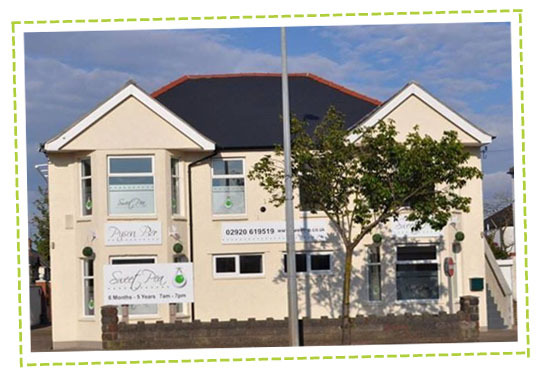 Our Sweet Pea Daycare Nursery is located on Caerphilly Road and is open from 7AM till 6:30PM Monday till Friday. 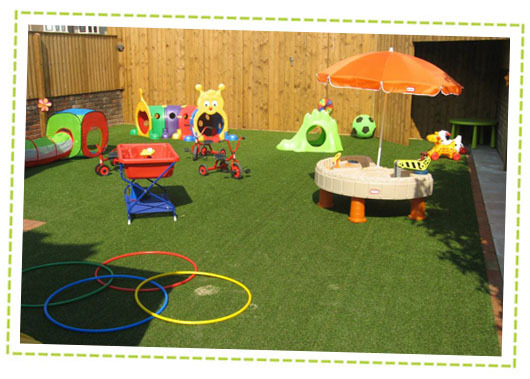 The Nursery was established in August 2014 and is run by an experienced management team alongside dedicated, qualified and knowledgeable staff. 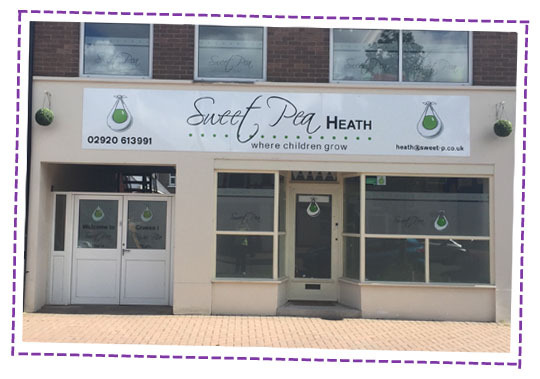 Our Sweet Pea Heath Nursery is located on St Isan Road and is open from 7:30AM till 6PM Monday till Friday. Children's diet is very important to us and we have had input from dieticians on children's requirements. Children are treated as individuals and cared for in small groups where they are offered a high level of stimulating and learning opportunities. 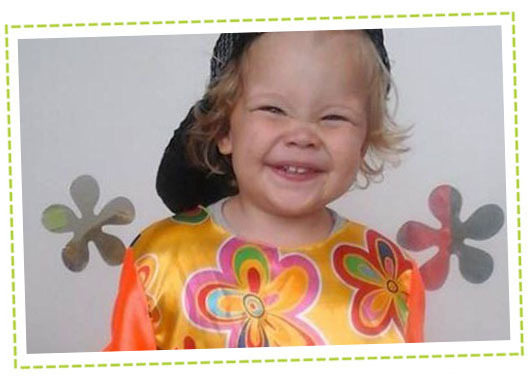 At Sweet Pea we believe the booking process is key to ensuring parents are given the correct detailed information right from the start maintaining reassurance and confidence from the word go.